Looking to spend a few hours or a whole day fishing this summer? Michigan’s waters offer plenty of opportunities to catch a variety of fish, and summer is an ideal time to try. Charter fishing businesses throughout the state offer a great way to explore Michigan’s world-class fisheries. Licensed charter captains provide the boats and all the equipment, plus the knowledge needed for a fun half-day or day on the water. 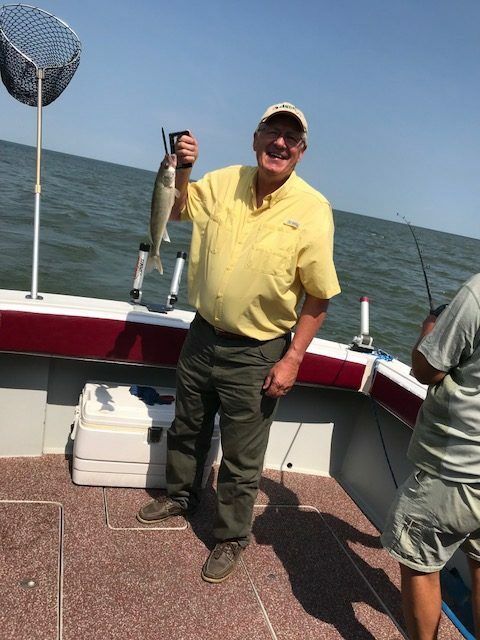 Charter businesses in Michigan help children and adults have memorable fishing experiences – whether it’s reeling in a fish for the first time or trying your hand at catching a new species. 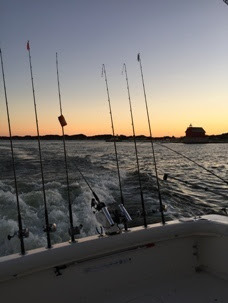 When hiring a professional charter, customers need only to provide personal supplies and fishing licenses. Those licenses can be purchased online (mdnr-elicense.com) or through a DNR customer service center or license agent. 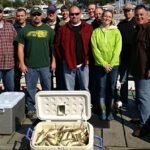 Find a fishing charter for a specific location by searching online for charter operators and regional charter fishing organizations, contacting the local chamber of commerce or city tourism office, or visiting the Michigan Charter Boat Association website at michigancharterboats.com. 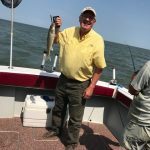 Yellow Perch Anglers can expect excellent perch fishing in the Western Basin in 2018. Perch anglers in the west will primarily catch fish from 2014 and 2015, providing a good range of sizes. Fall fishing in 2017 produced both excellent sizes and catch rates. 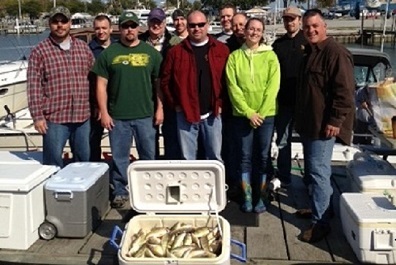 The largest perch in the Western Basin will come from 2013 and older year classes.